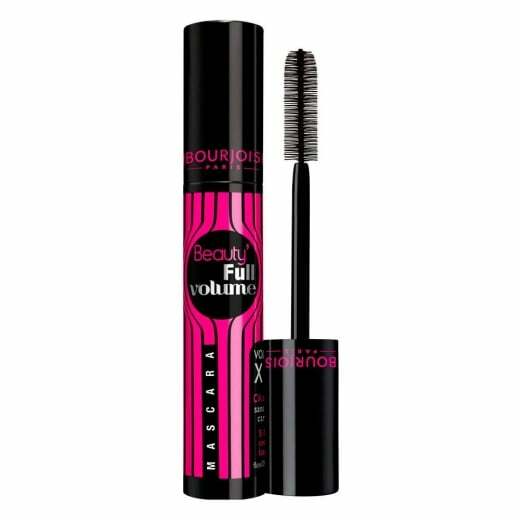 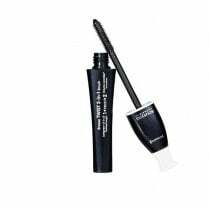 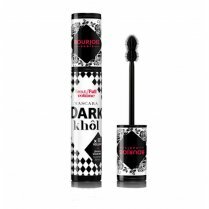 For perfectly coated lashes ad extreme lash volume use Bourjois Beauty' Full Volume Mascara in 01 Full Black. 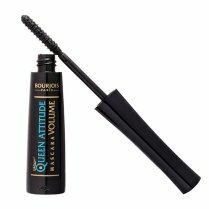 This innovative mascara has a volumising mousse formula that is enriched with Vitamin B5 and Vitamin E for lashes that both look and feel silky smooth and super stylish! 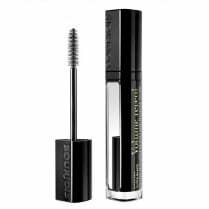 The mega lash styling brush boosts volume by coating each lash evenly from root to tip with no clumping. 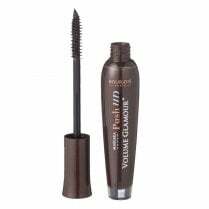 The natural wax based formula is lightweight and simple to remove using eye makeup remover.